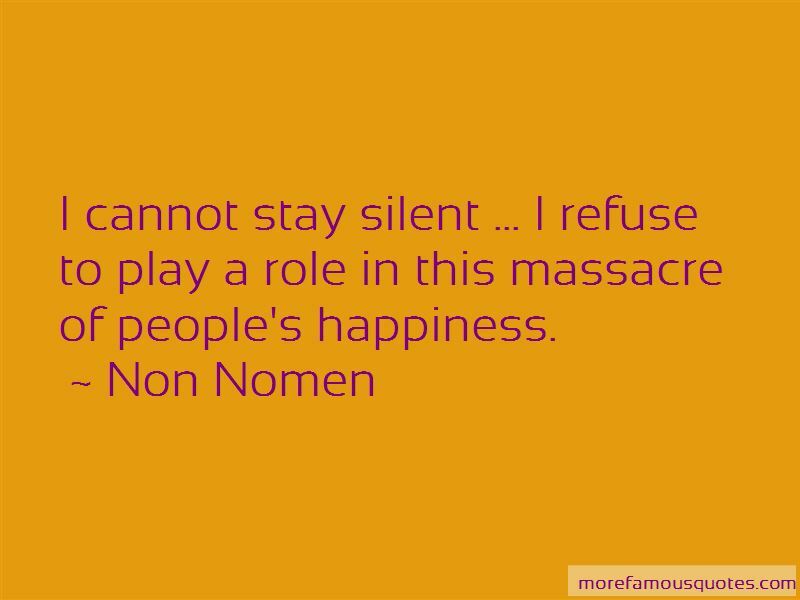 Enjoy the top 10 famous quotes, sayings and quotations by Non Nomen. ... we all know the ultimate motive to rise back from the dead is vengeance. 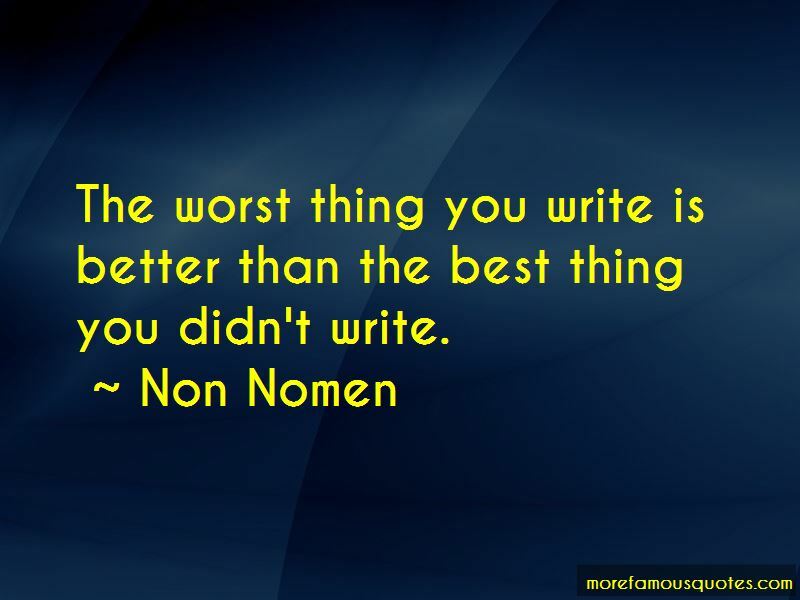 that the pen was ever mightier than the sword. I live in a world were businesses have become "private corporations." Assassinations have become "target neutralisations." Being unfaithful now is "to sleep around ... " How cute. The banks taking your money is now called a "stimulus package." I can go on and on and on ... and that really saddens me. 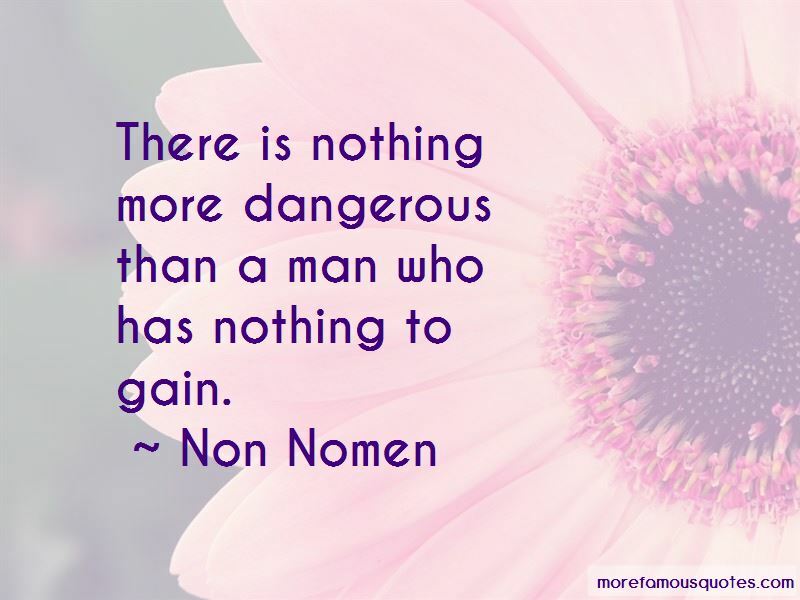 Want to see more pictures of Non Nomen quotes? 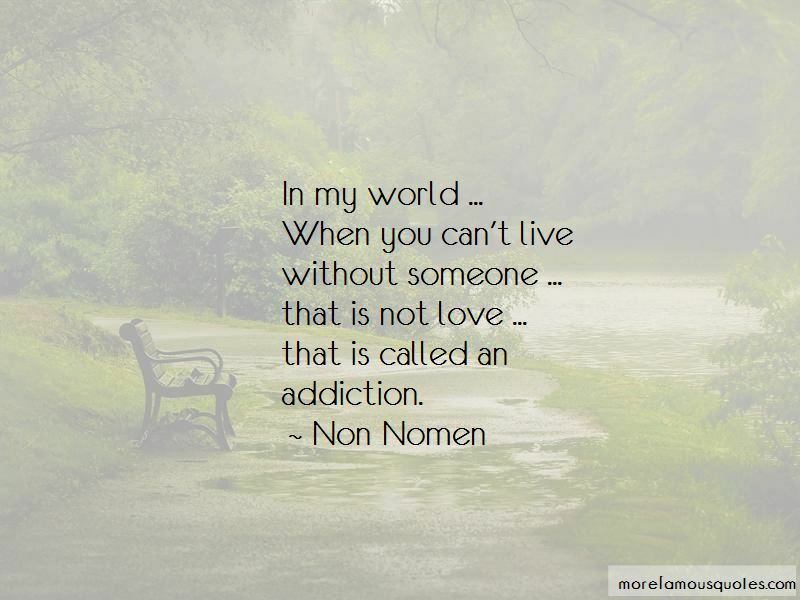 Click on image of Non Nomen quotes to view full size.